Tough times can generate bad ideas. Lord Heseltine, popularly known as Tarzan, wants to take funds away from national schemes and redirect them to inexperienced local committees. The idea makes no sense, either as philosophy or as policy. Fortunately, it’s set to wither on the vine. 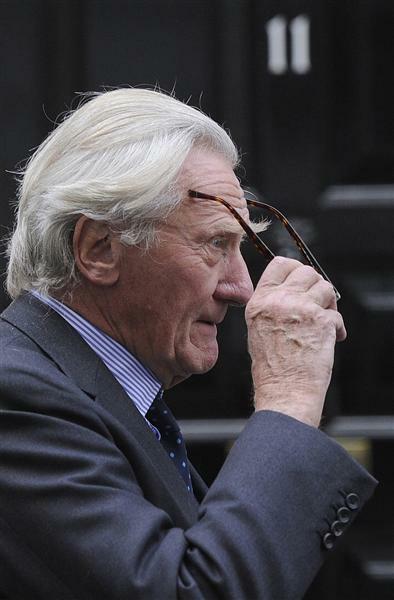 Lord Heseltine, a former Conservative party deputy prime minister, urged the government to take bolder action to stimulate the economy in a report, commissioned by Downing Street, and entitled “No Stone Unturned”. The report suggests switching 49 billion pounds from central government to the regions to help local leaders and businesses, redirecting funds through Local Enterprise Partnerships (LEPs) that are being established in England in place of Regional Development Agencies.